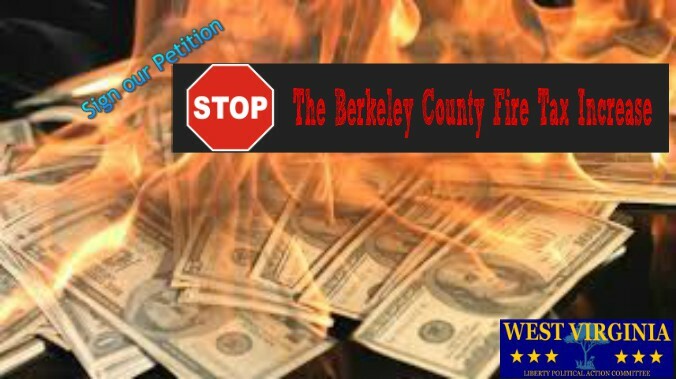 Sign our Petition to stop the “Rain Tax” in Berkeley County! Train Liberty Activists: The only way to win is to know how to win. We will train willing liberty activists on how to beat the statists politically to make West Virginia a bastion of freedom and opportunity. Mobilize the Grassroots: By activating voters and volunteers, we inflict political pain on those that oppose a free society. Growing the West Virginia Liberty Movement starts with fighting on issues that really matter to connect the legislative season to the electoral season. Elect Liberty Candidates: Politics is like baseball. You cannot play in the World Series until you’ve gained experience in AA and AAA ball. Likewise, you will have had to have extensive experience playing in the major leagues before you make it to the big game. In the same way in West Virginia we need to develop a farm team of locally-elected, liberty-minded fighters who will use their office to advance the cause for liberty. In this way, we can prepare the way for the first Liberty Governor in West Virginia or the first Liberty US Senator. So what are you waiting for? Our liberties are not going to magically re-appear. We need your generous financial support right now online today to accomplish our strategic goals and beat the statists. You matter to us, your involvement in this cause matters to us. Help us at a time when your country needs you most! You can donate to WVLPAC by clicking the button below which will take you to our secure online donation form.